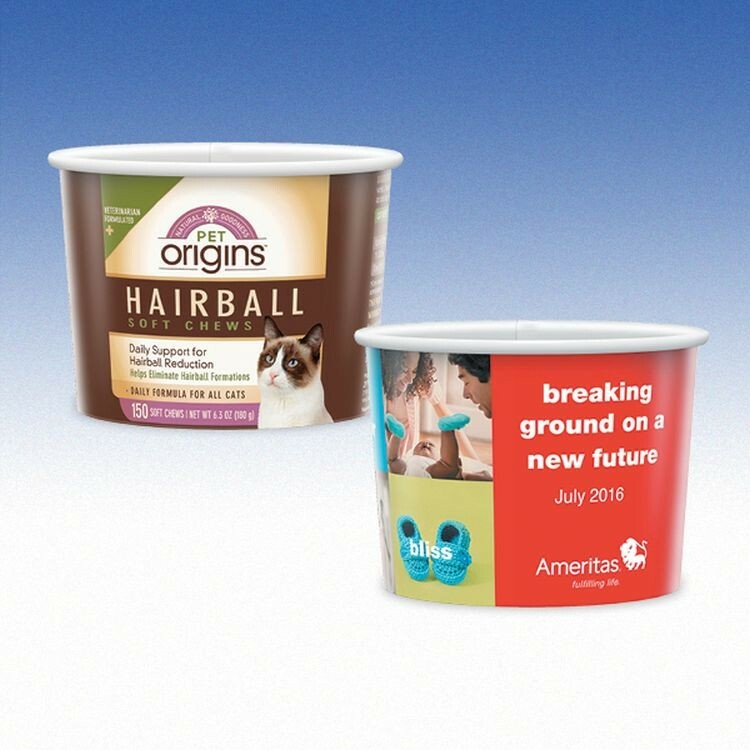 Serve up a great marketing campaign with a promotional product that’s BPA free and recyclable! These 12 oz. 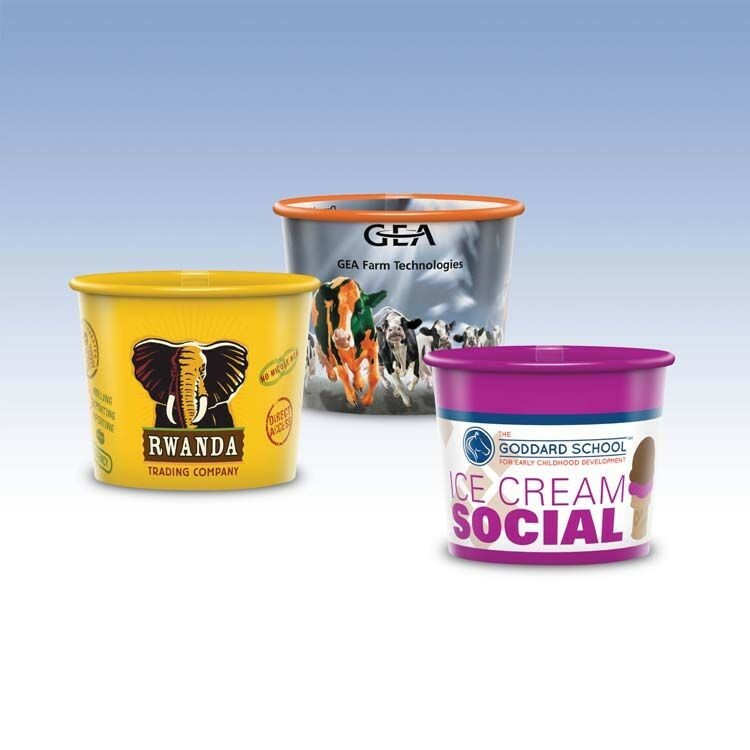 foam bowls can be personalized with your company name or logo; making them ideal for restaurants, cafés, ice cream parlors, university cafeterias and many more. 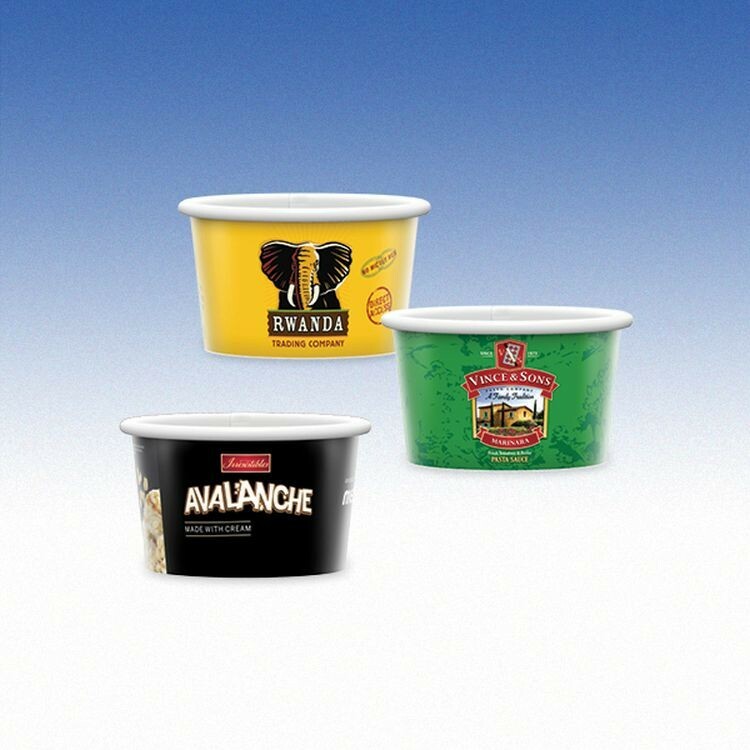 Enhance your image by displaying your custom imprint on our American-made deli containers which are also great for holding art supplies and craft materials too! 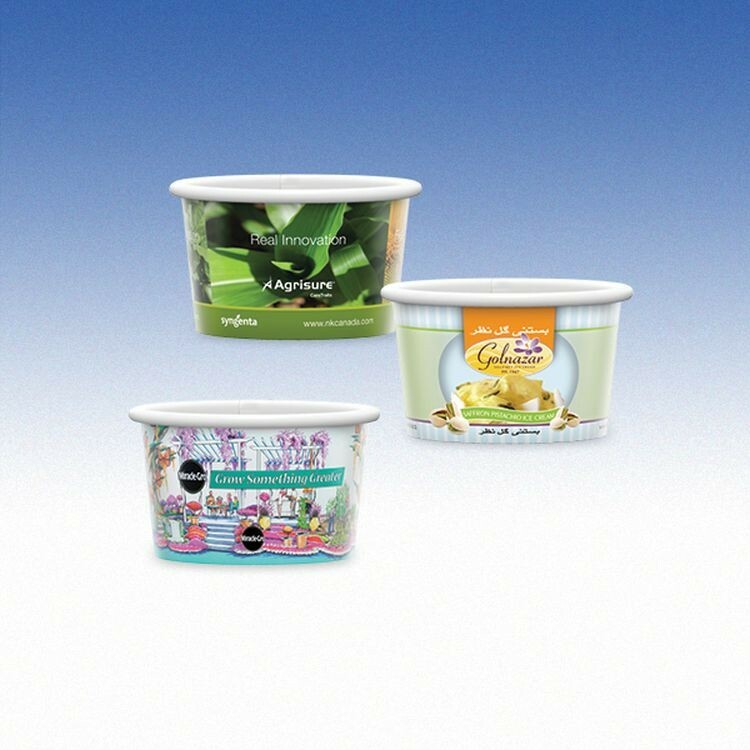 6 sets of silicone preservative cover can stretch fruit preservative film, and keep the bowl covered with special microwave oven. 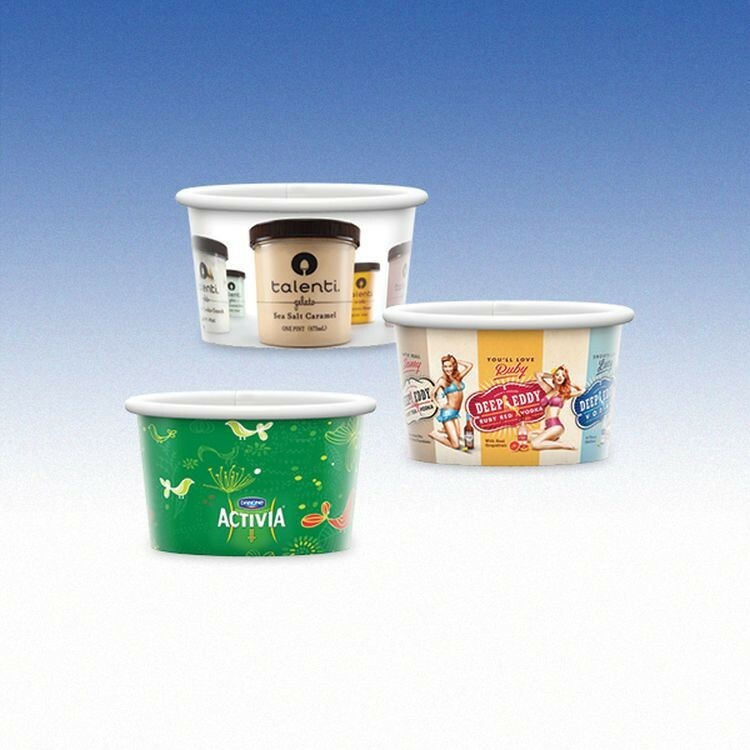 There are 6 different sizes, a variety of choices. The color is blue and white. 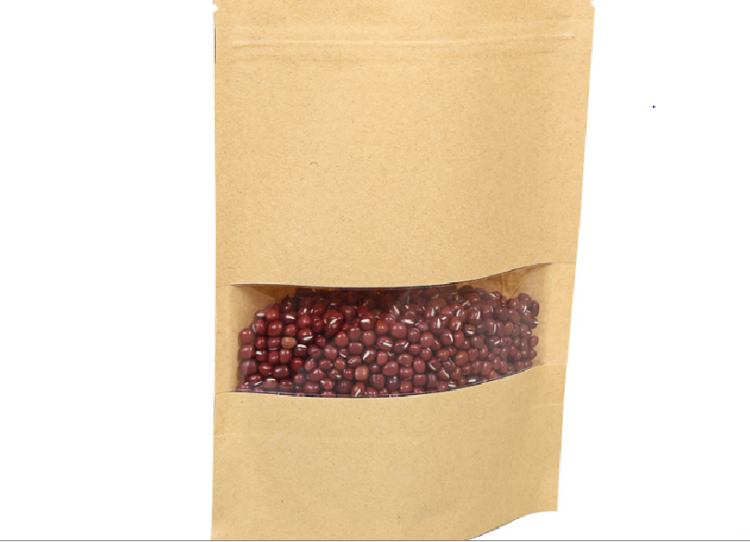 The material is organic environmental friendly silica gel. 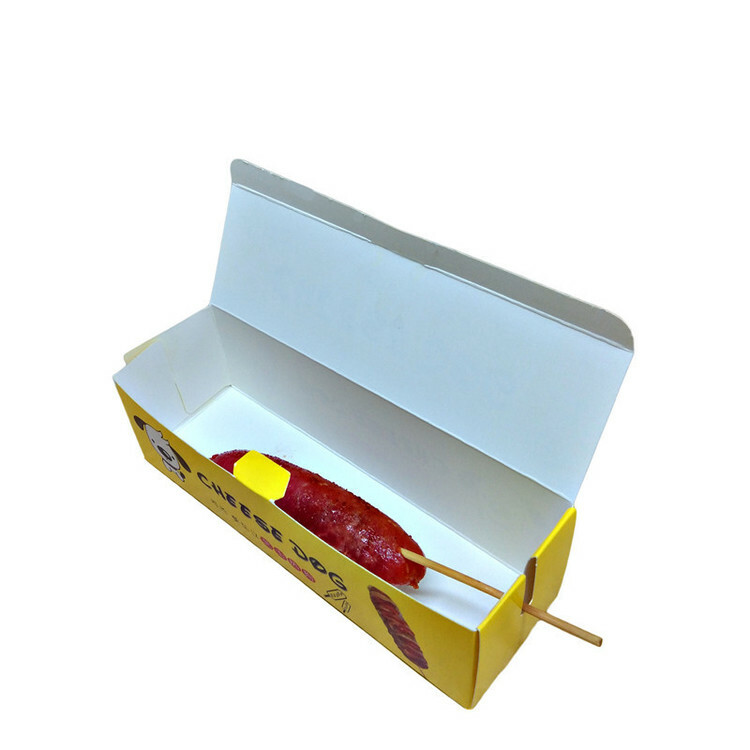 It is harmless and tasteless. It is safe to use. The seal is good. 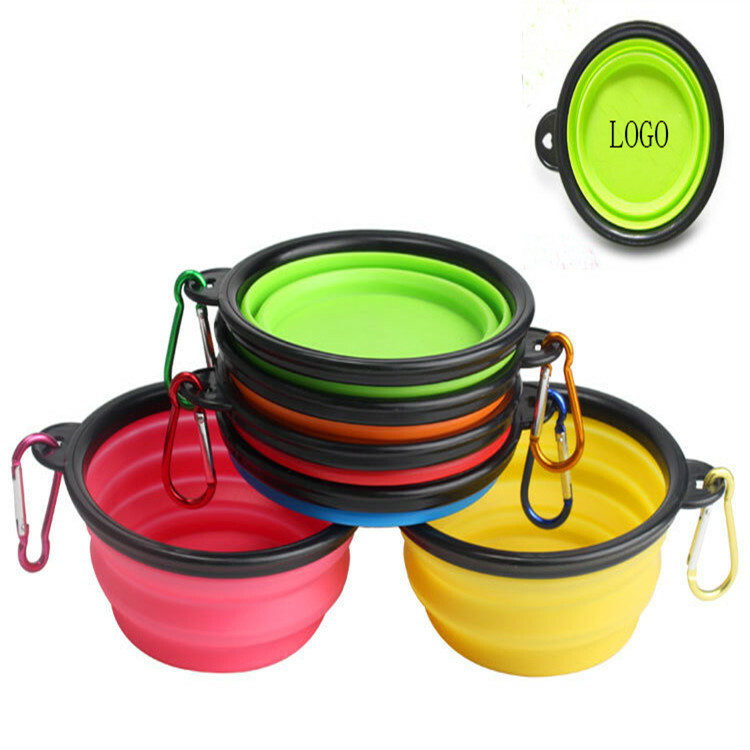 Welcome to customize your products and logo. 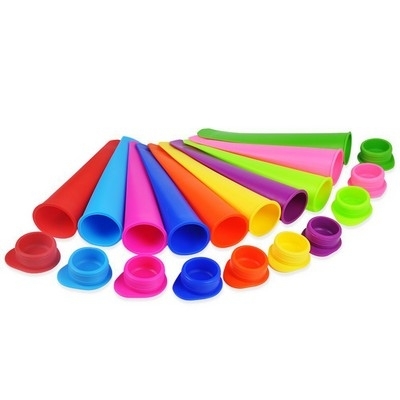 It is an essential choice for many occasions such as parties, kitchen, restaurant and so on. 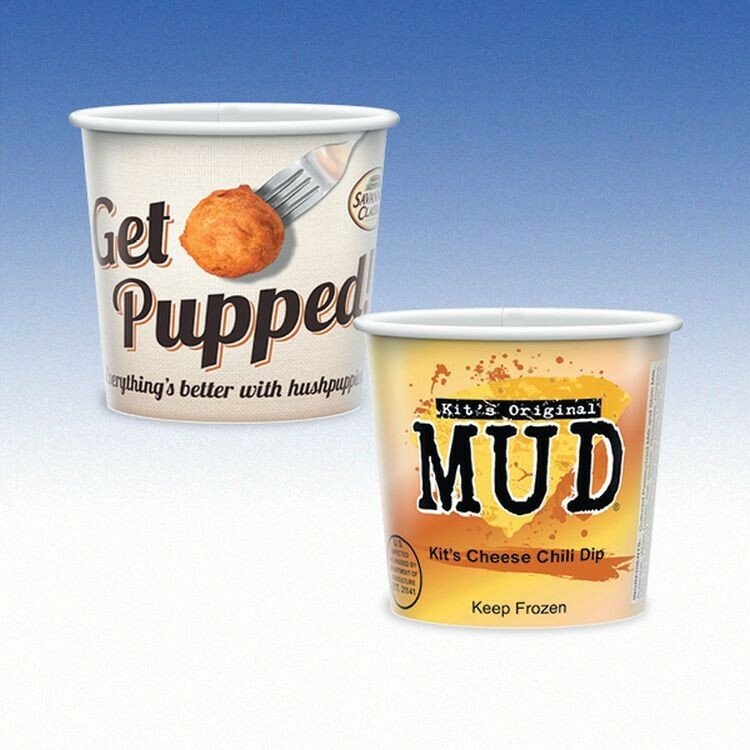 The seal of the Kraft food bag can be used repeatedly, and the sealing is stronger. 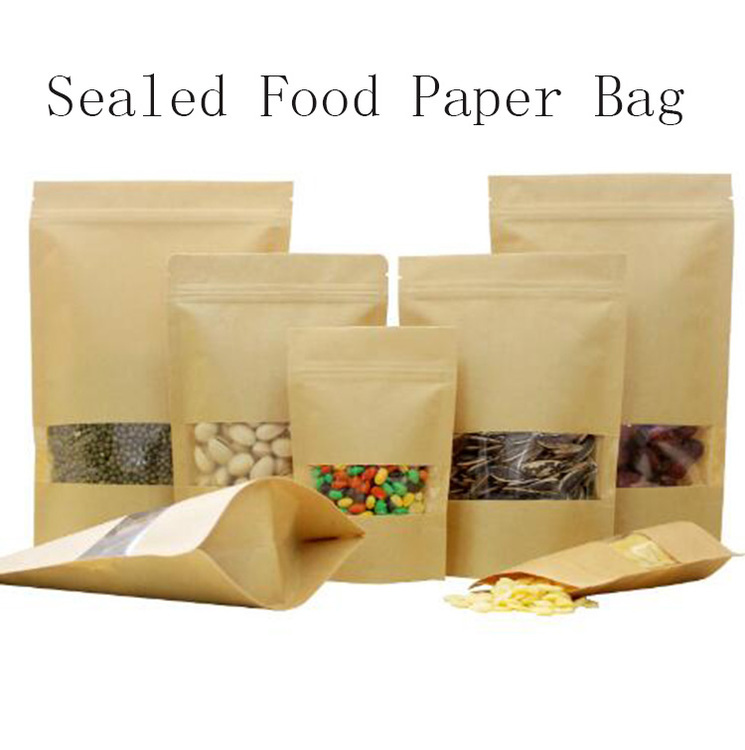 The bag is easier to be opened and convenient to use.Reusable sealing strip has excellent sealing performance, convenient sealing and convenient operation.Meticulous production and perfect design, the product is clearly displayed in the bag, which can highlight your product.Thicker bottom design, so that the product packaging bag load-bearing capacity is stronger, and the bottom is not easy to drop, so the use of more solid, more secure. 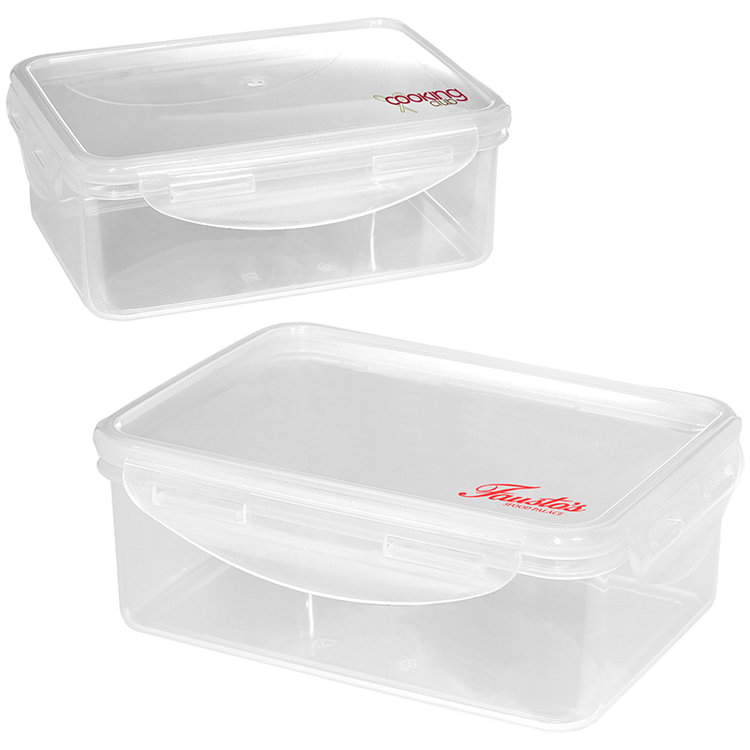 • Polypropylene Plastic food storage container with removable lid. 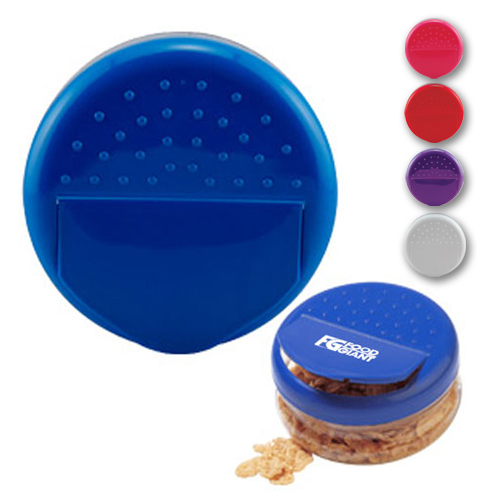 • Press lid to open • Holds approx. 27 oz. 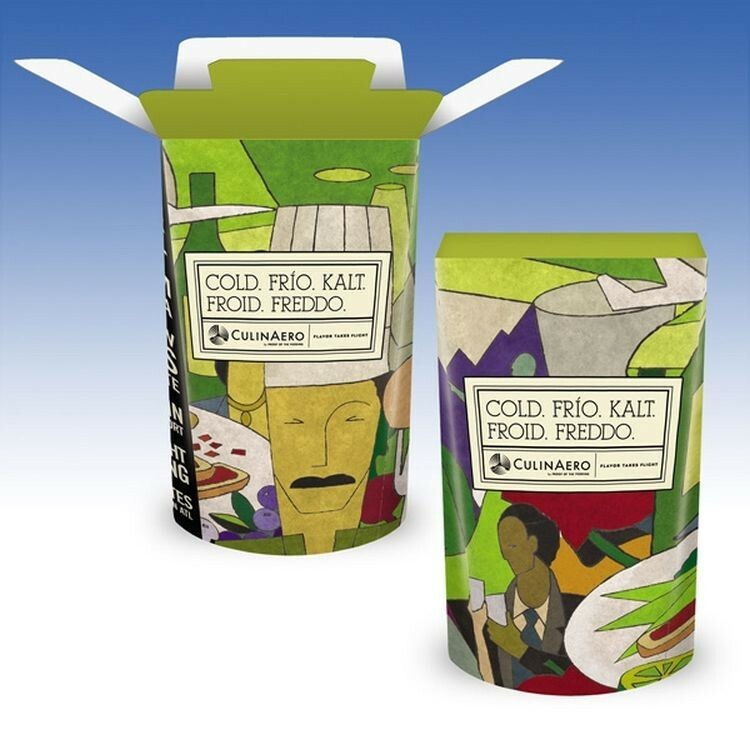 • May be used with both hot and cold foods. 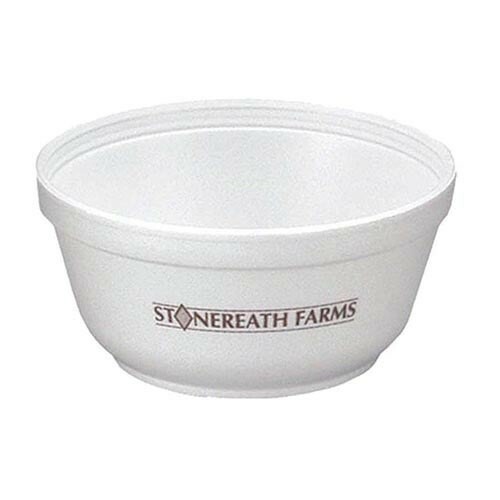 • Hand-wash only washed with warm soapy water. 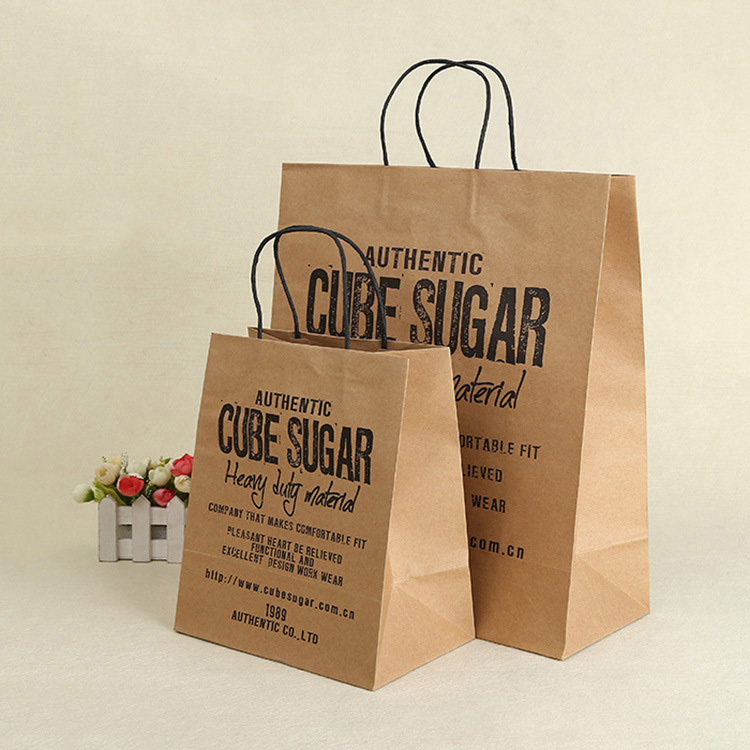 Grocery Bags are made of brown kraft paper and are ideal for all your packaging needs.Different size are available. Any custom logo is welcome as we have many designs available. 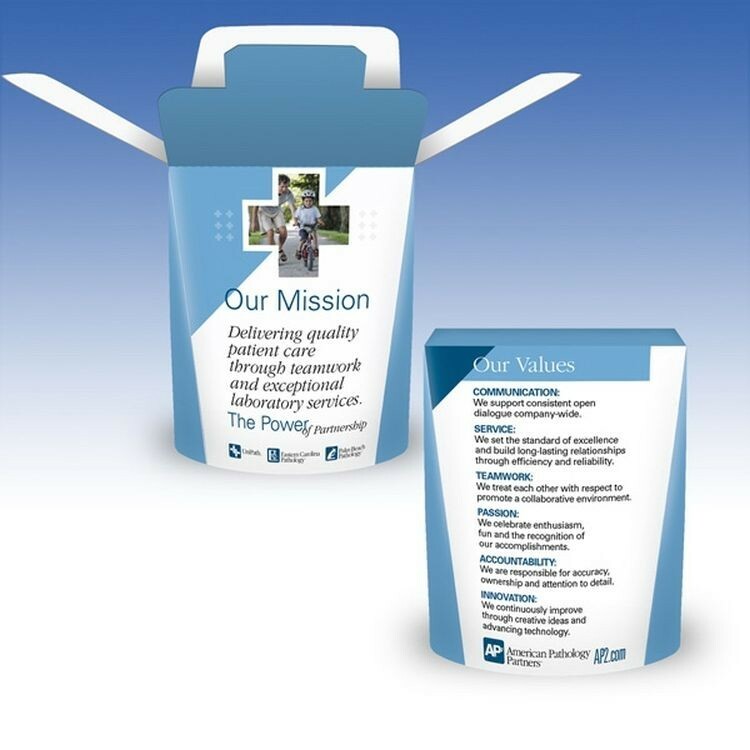 Once you've added your company name or logo to one of our 8 or 10 oz. 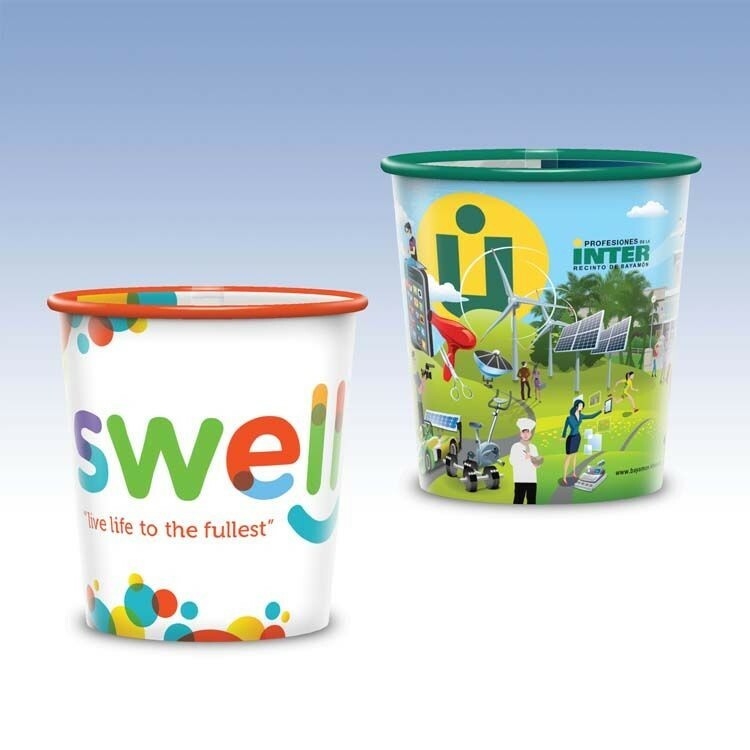 paper cup selections don't forget about the lid! 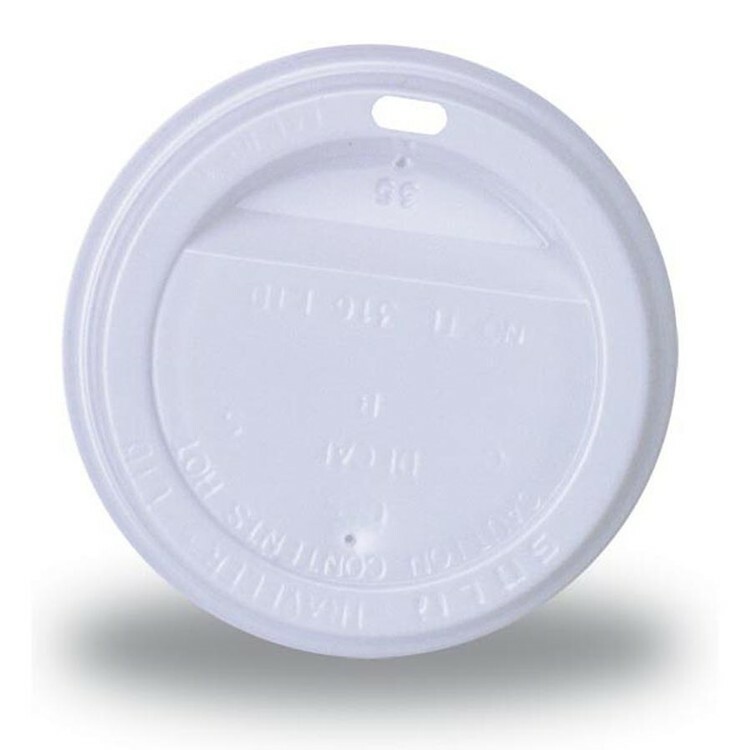 Ideal for restaurants, coffee shops and sport arenas, these American-made lids could easily be overlooked when placing your order. 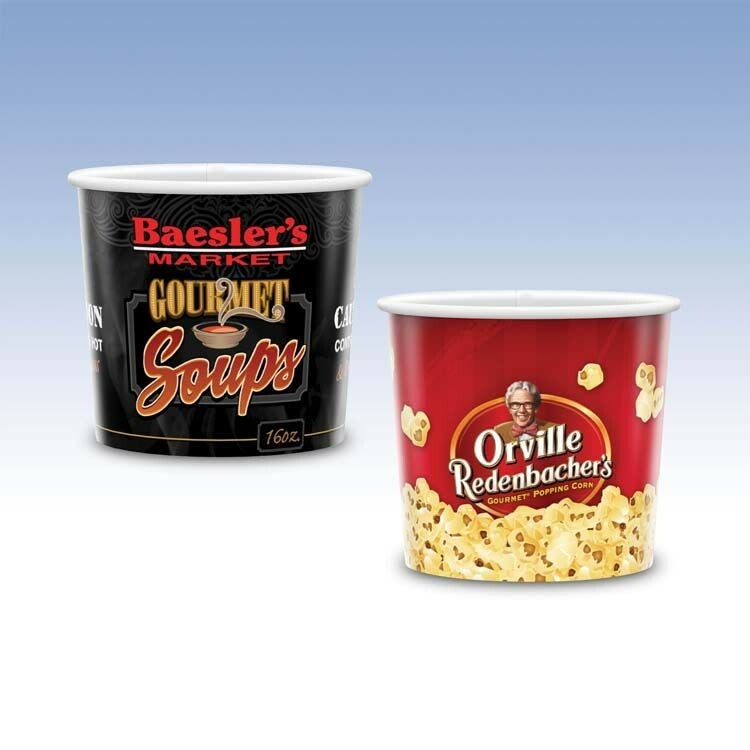 Featuring a traveler lid design for easy sipping, these helpful coverings are perfect for bookstores, concession stands and cafés. They'd also be a nice fit for church socials and school events! The sawtooth shovel is made of high quality mirror stainless steel. 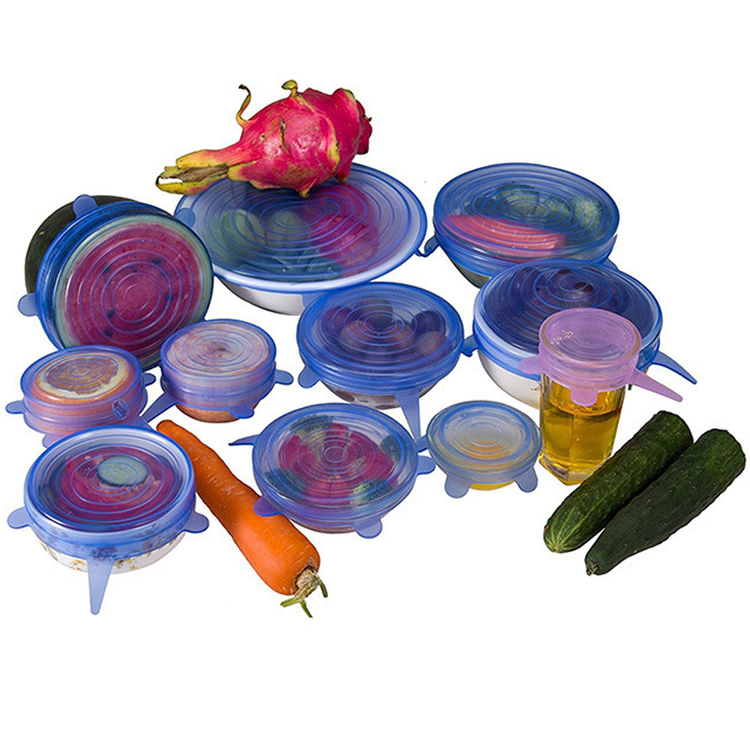 It is suitable for cutting and lifting pizza, cakes, bread and so on. The sawtooth shovel is made of 401 stainless steel. 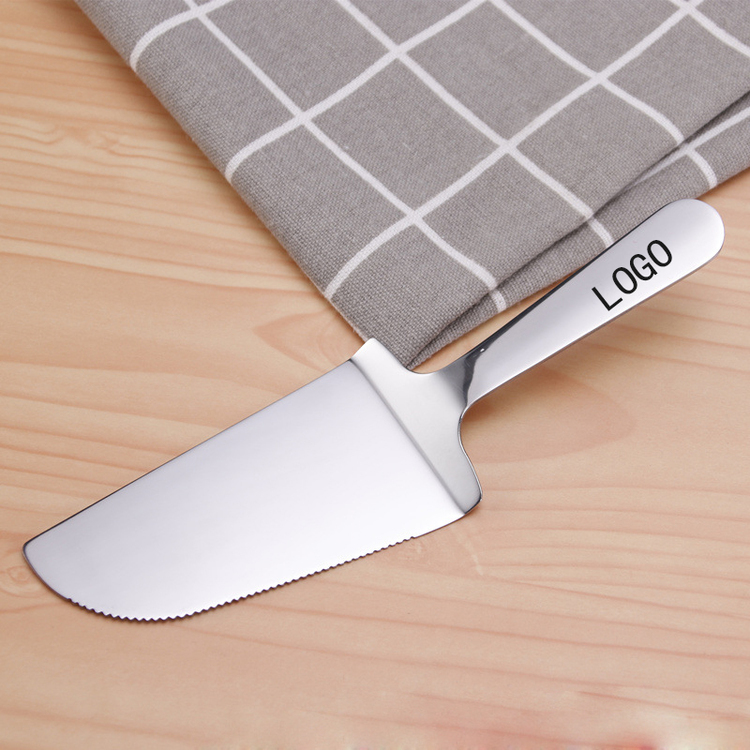 The logo can be used for laser carving on the handle. 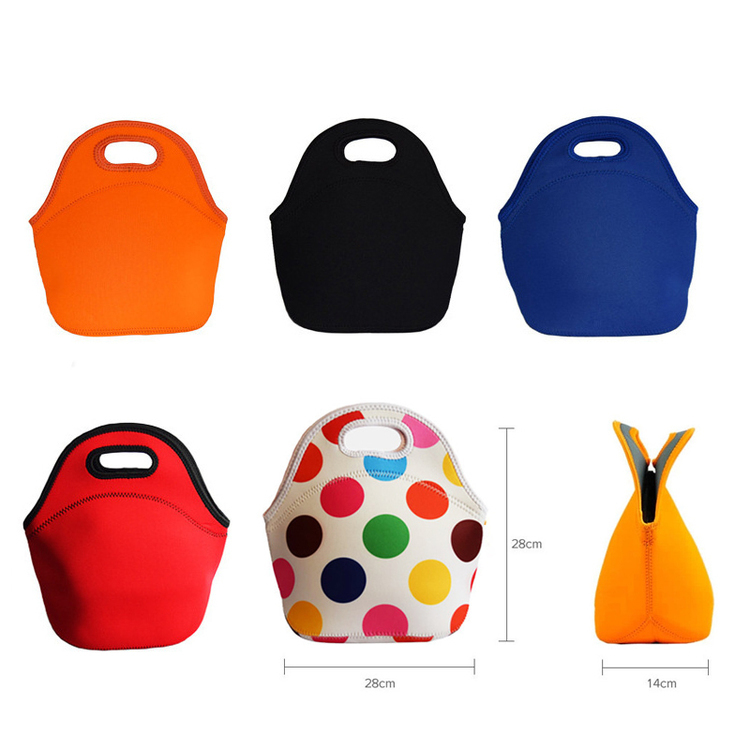 The working end is modern, functional and comfortable. This will be one of the best choices for your next project. Welcome to send inquiry! 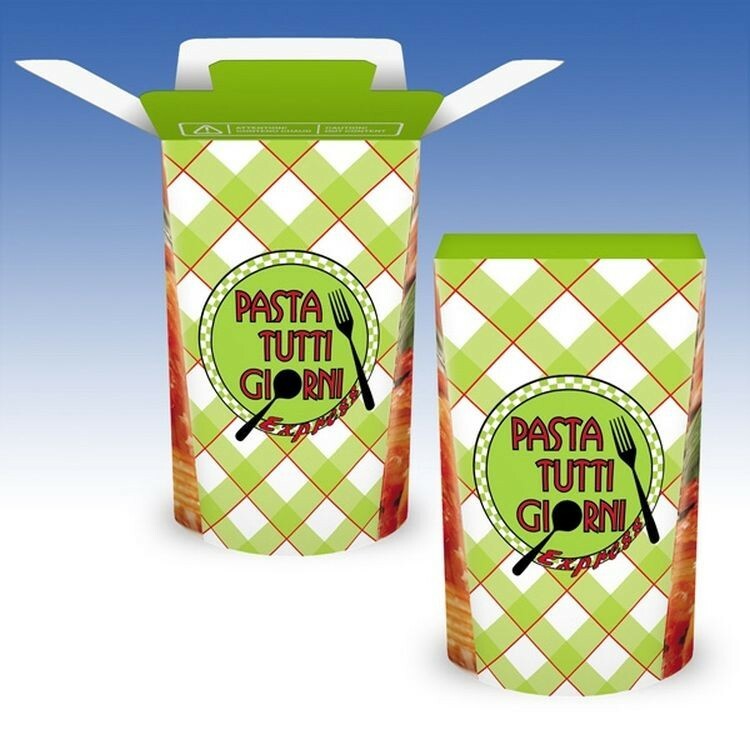 This food box is made of 250gsm white paper material .The price includes printing the goods with one color logo .The goods also can be customed in other size you need . 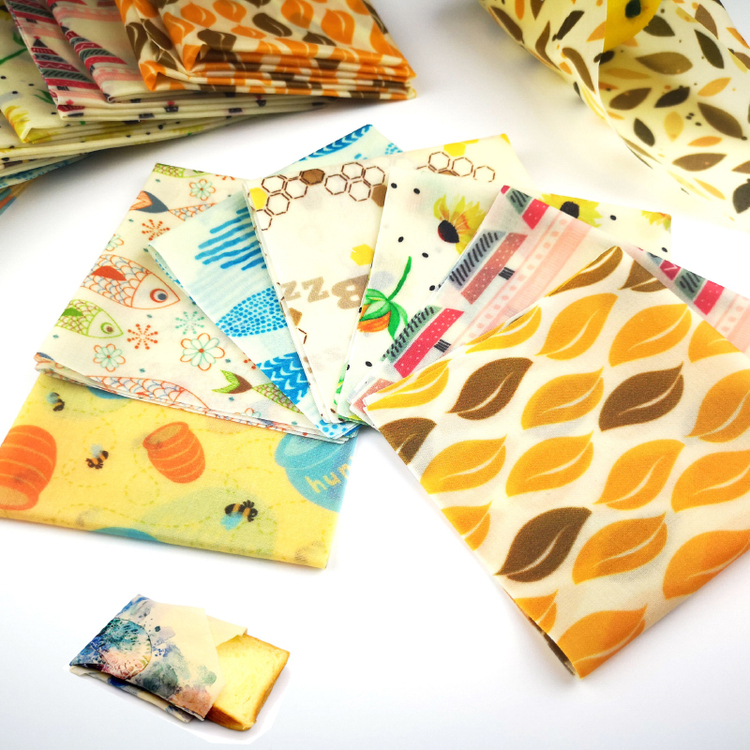 Made of organic cotton and organic beeswax, reactive dye printing, FDA certified, reusable, washable, Eco-friendly. 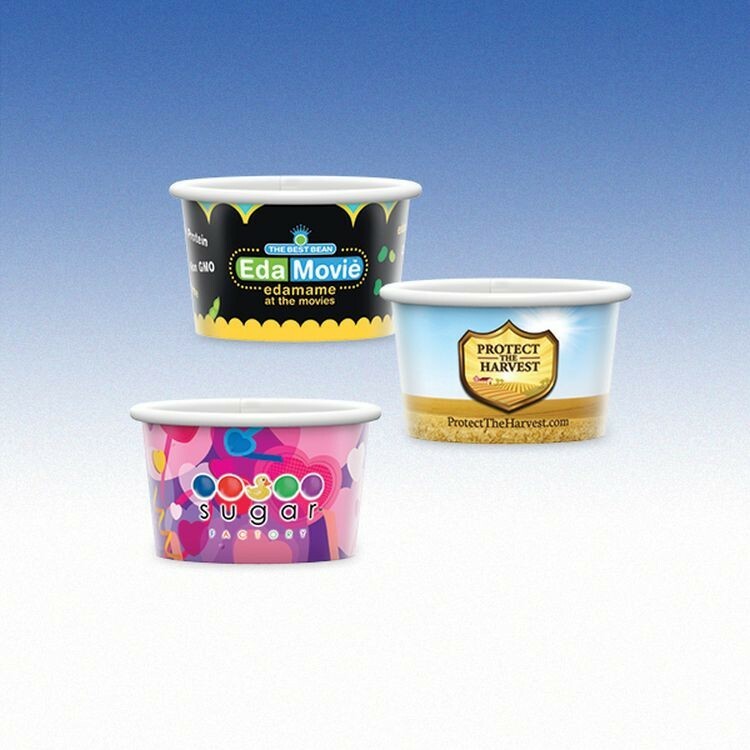 Unlimited number of imprint colors! Multi-color imprints available on 1 side only. 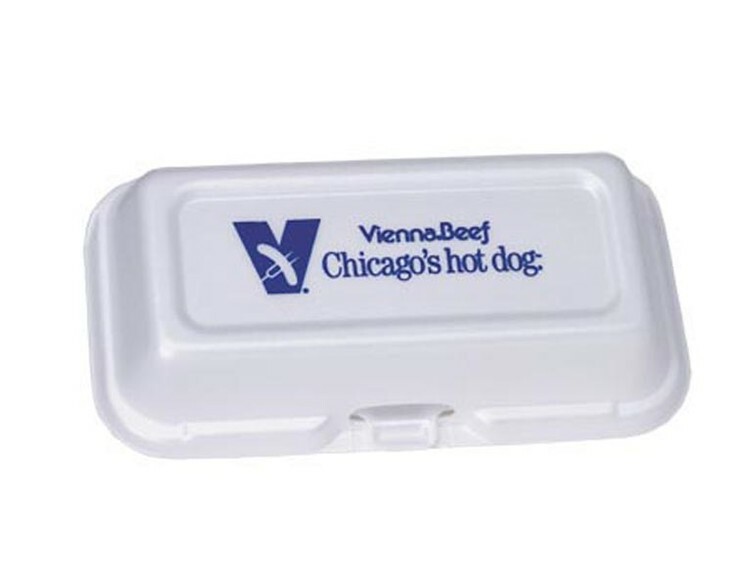 A great promotional gift for your valued customers. Please note: Cold water washing only; cannot be used as cleaning cloth. 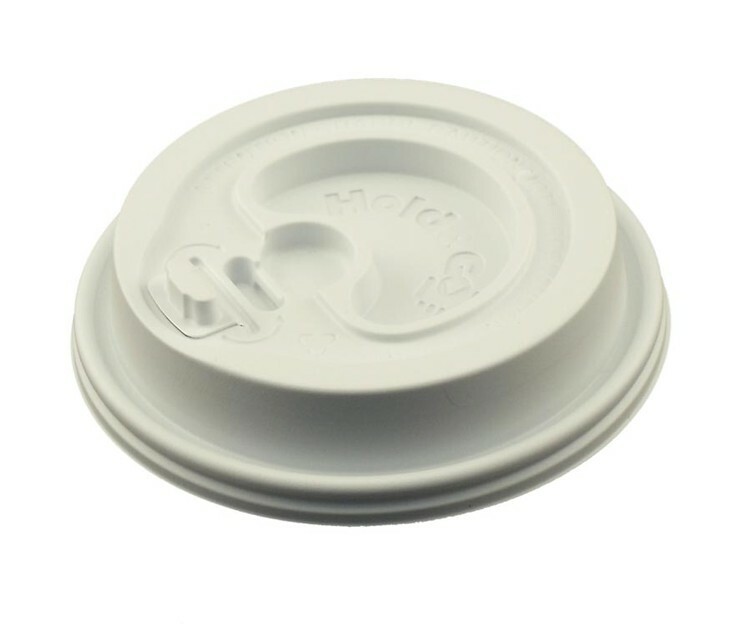 Ideal for restaurants, coffee shops, amusement parks and sport arenas, these lids could easily be overlooked when ordering. 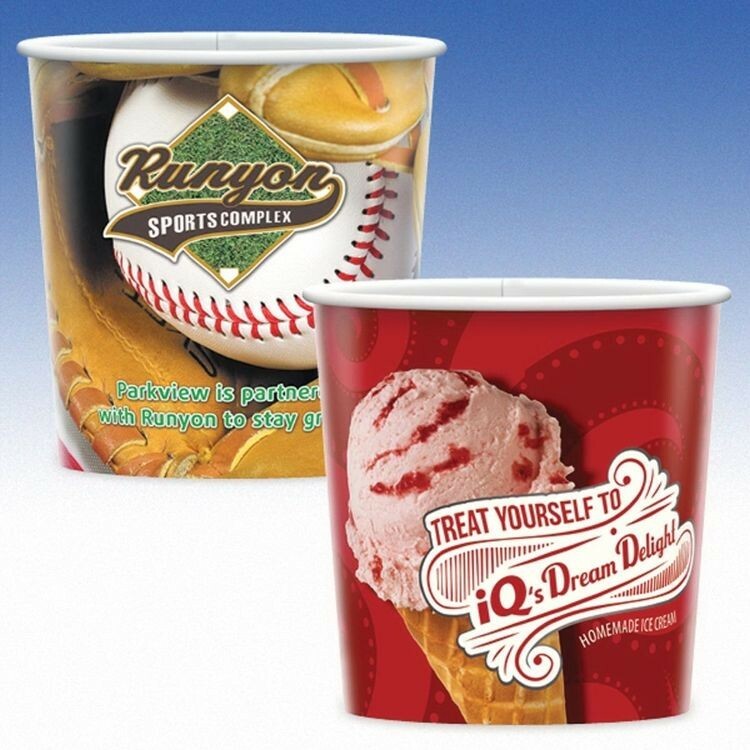 Once you've added your company name or logo to one of our cup selections don't forget about the lid! 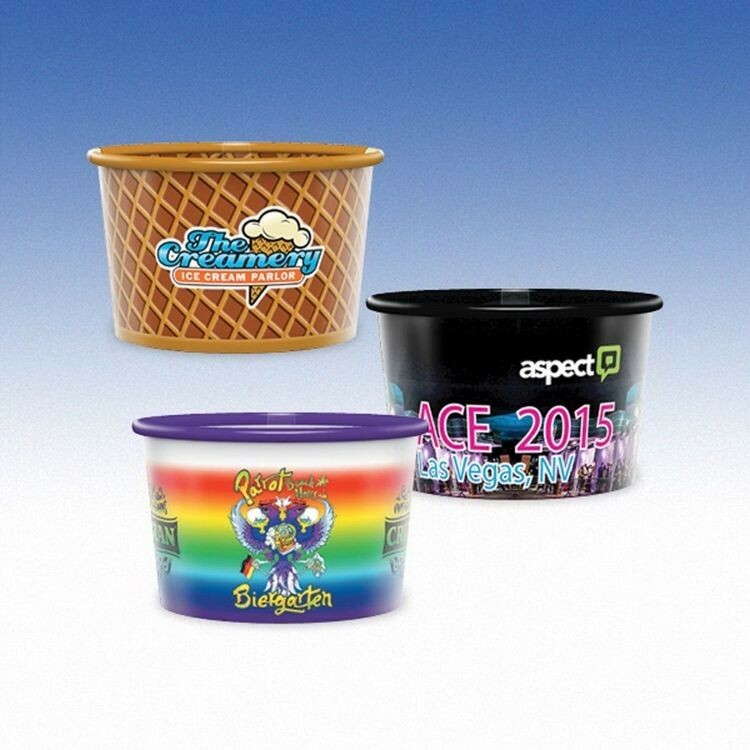 Perfect for vendors who sell ice water, coffee, or ice cream too!